Pecha Kucha is a Japanese presentation style where 20 slides are shown for 20 seconds each, equaling a less than 7 minute presentation. These events are fast paced and fun. The theme is Play. Presenters will be covering the topic in any way that they choose. 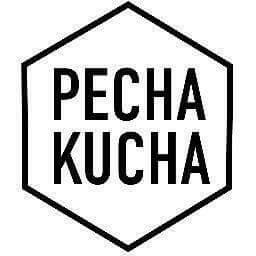 Check out pechakucha.org for short videos on the types of things you may see. Tickets are $5-$10 donation at the door or $5 donation online.